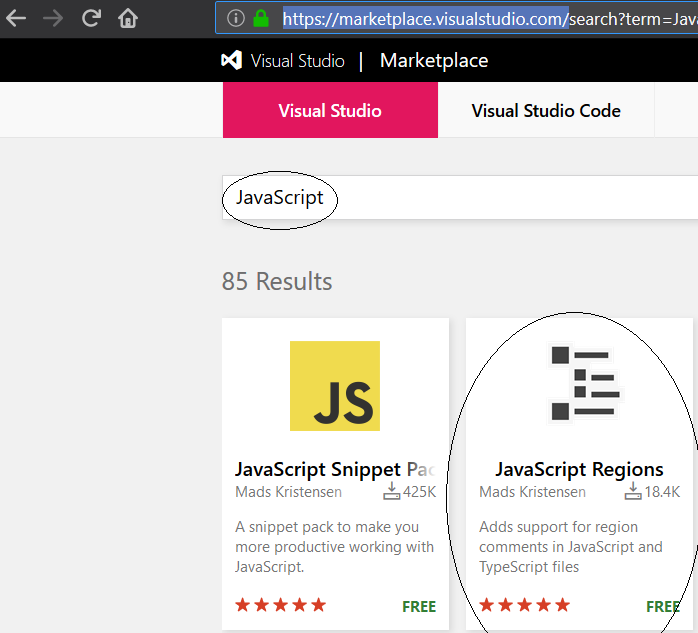 Adding regions to type script file in Visual Studio while developing SPFX client side web part. New Venture of Costumes Rental business in Town - Poshaakwale - Costumes for Every Story. Poshaakwale offers a wide variety of costumes and accessories. Buy/Rent at affordable pricing to live your event beyond elegance, but not beyond your budget! SharePoint Online and Power BI –Using SharePoint list as data source in Power BI report. Badminton – Fun to Benefits. 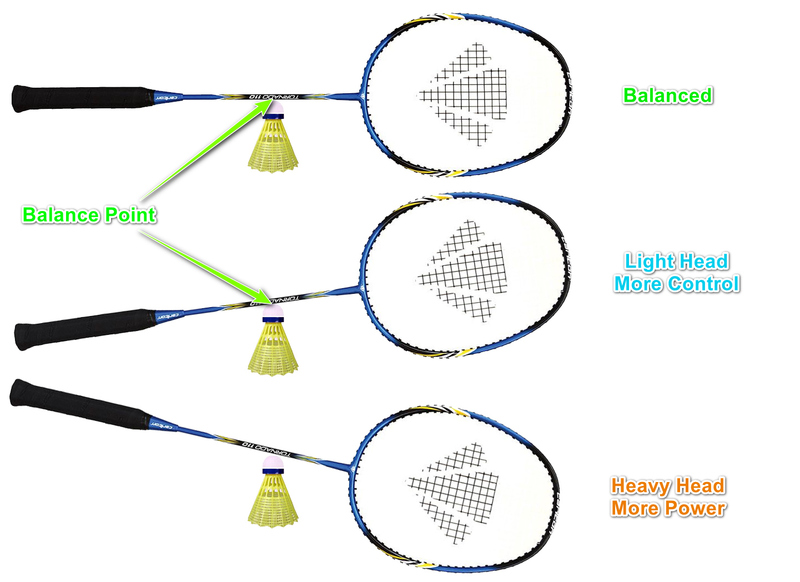 This article is for those who play badminton just for fun. Let’s add some knowledge from our junction to this fun game and obtain benefits out it.